Russia’s Progress MS-07 spacecraft wrapped up its cargo-delivery and trash pick-up mission at the International Space Station, undocking from the Earth-facing Pirs Module on Wednesday to head off on a four-week free flight dedicated to scientific and engineering experiments before the spacecraft will fire its engines on April 26 to set up for its fiery demise. Progress MS-07 spent 163 days docked to the International Space Station, launching from the Baikonur Cosmodrome on October 14, 2017 after its launch had to be delayed two days and forced the mission from a planned two-orbit rendezvous demonstration to the much longer two-day flight profile. 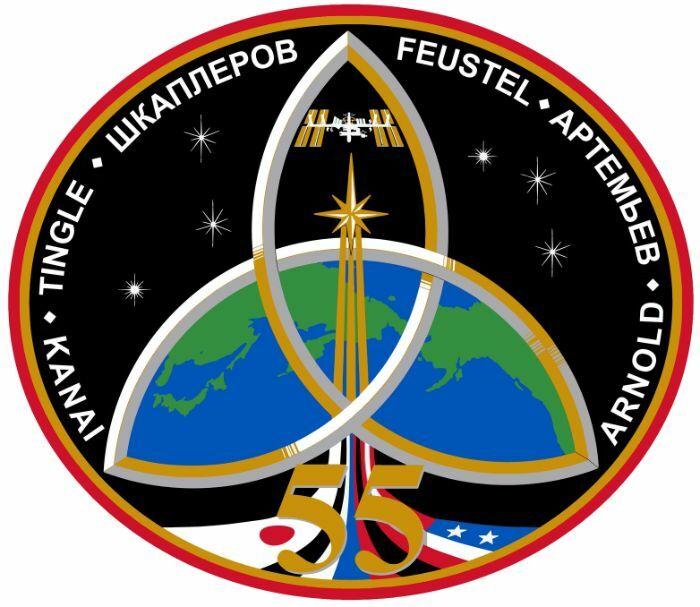 The ultra-fast rendezvous demonstration was deferred to the Progress MS-08 mission launching in February, but in a strange Déjà vu, the same precise countdown abort scenario unfolded once again and caused the mission to revert to the two-day rendezvous scheme. While disappointing, scrubbing the fast-track rendezvous did not affect the overall mission of Progress MS-07 which had the primary objective of delivering supplies to the International Space Station and its two Russian crew members. 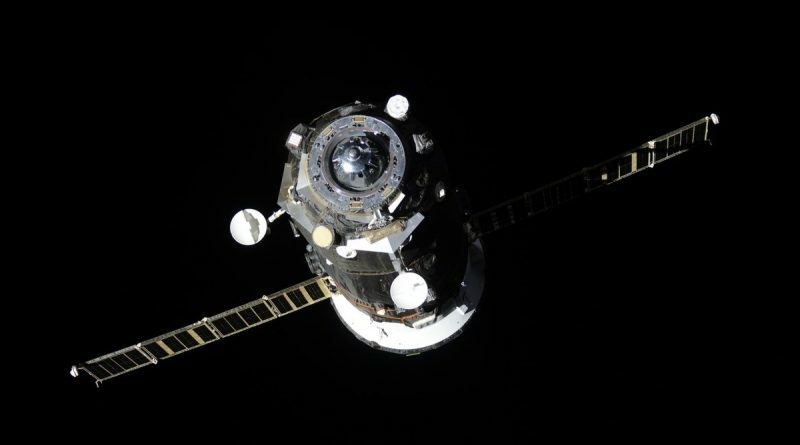 Packed into the pressurized module of the Progress were 1,382 Kilograms of crew supplies, maintenance gear for the Russian Segment and a series of science experiments. In addition, Progress carried 700 Kilograms of refueling propellant for transfer to ISS, 420 kg of water for crew consumption and oxygen generation and 47 kg of air and oxygen to top up the ISS atmosphere. 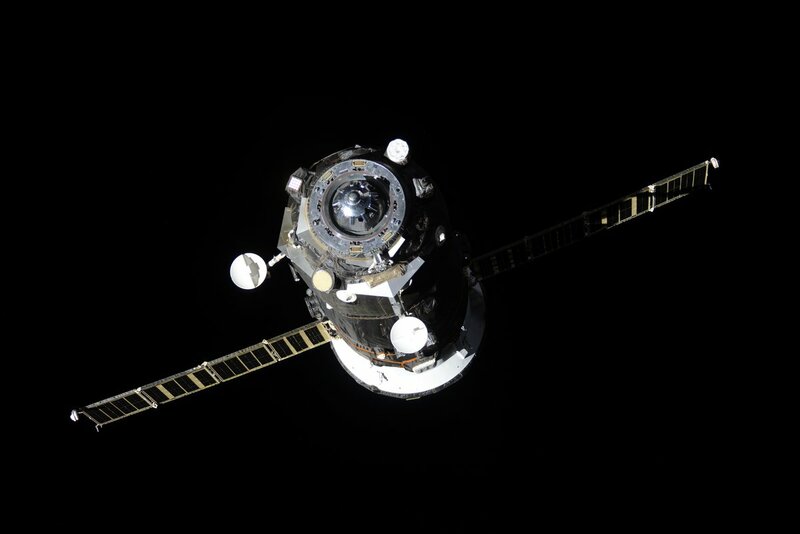 Progress MS-07 completed a textbook docking on October 16 and was unloaded over the course of several weeks before taking up a new role as the Station’s trash can – taking on disposal items and receiving liquid waste that replaced the water the craft had delivered. The Russian crew was handed a load of USOS trash at the beginning of March, kicking off the final preparations for the craft’s departure. Propellant interfaces between Progress MS-07 and Pirs were purged on March 25 and the Russian crew members, Anton Shkaplerov and Oleg Artemyev, on Tuesday powered up the Progress spacecraft, removed air ducts and closed hatches on both sides of the interface ahead of the standard leak check to ensure both hatches were holding pressure. This cleared the way for undocking of the spacecraft – performed from the ground without crew involvement. 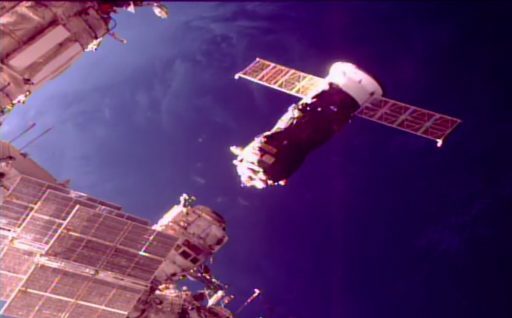 Loaded springs pushed Progress MS-07 and ISS apart at 13:50:30 UTC on Wednesday and Progress drifted away passively for two minutes before conducting separation maneuvers with its DPO thrusters to enter an independent orbit for its month-long free flight. A number of Progress missions have conducted free flight missions of varying duration after ending their stay at ISS, dedicated to a number of different experiments to explore plasma phenomena in the tenuous upper atmosphere, study the effect of thruster firings on the propagation of radio signals or testing new spacecraft technology. However, Progress MS-07 is different in that no official information is available on what the spacecraft will be up to in the four weeks between its ISS departure and the announced April 26 end-of-mission date. 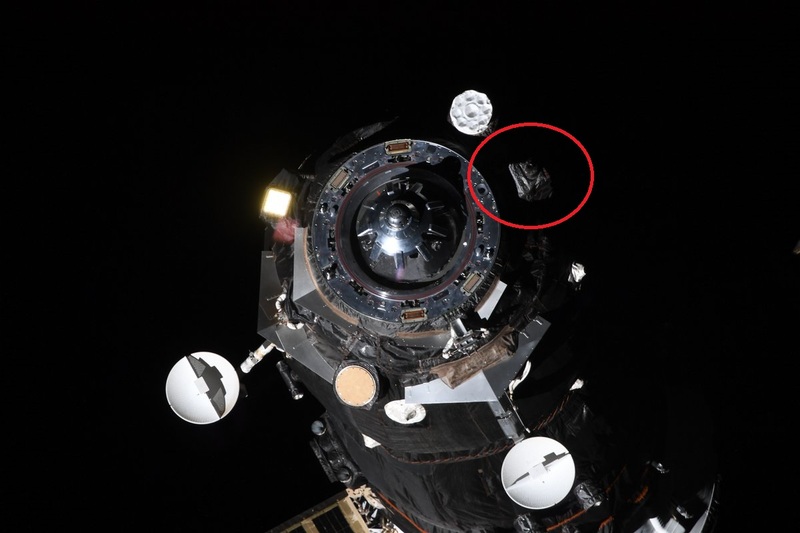 Before the spacecraft’s launch, outside observers spotted an unusual device on the outside of the spacecraft’s pressurized cargo module near the docking mechanism – visible in a number of photos of the craft’s pre-launch processing campaign. Interestingly, no comments on the presence of a secondary payload on this mission were made on the record by Roscosmos officials or spacecraft builder RSC Energia. NASA specialists also spotted the device in the photos and queried their Russian colleagues who remained vague and only stated the device was a one-time scientific payload. 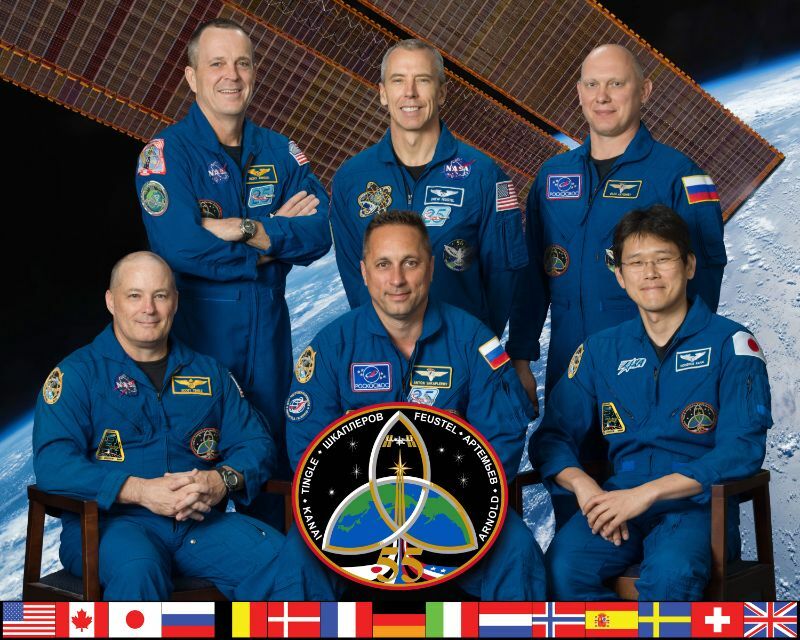 No further details were provided in a strange departure from the typically very open information-sharing policy between international agencies part of the International Space Station program. 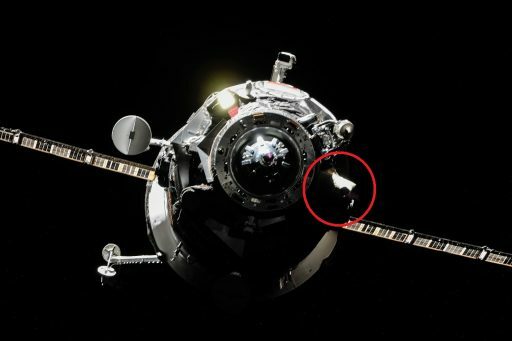 Speculation emerged that the payload may be related to the Otrazhenie experiment since the hardware installed on the spacecraft appeared in a similar location as the Otrazhenie-5 package flying on the Progress M-24M mission which enjoyed a three-week free flight after finishing its cargo mission in October 2014. Otrazhenie (Reflection) was also performed on a pair of Progress missions in 2010 and employed an optical sensor installed on Progress and an Earth-based laser to determine a number of atmospheric properties – likely in an effort to optimize future satellite instruments such as missile early warning packages that are designed to peer through most of the atmosphere with their infrared sensors to detect missiles as early into their flight as possible. 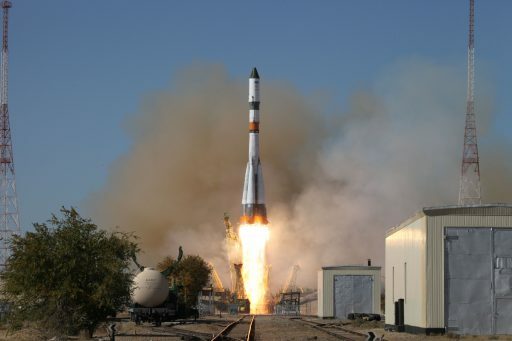 For all previous missions of Otrazhenie, Roscosmos openly discussed the presence of the payload, suggesting whatever is flying on the MS-07 mission has a different purpose. The next Progress mission is currently targeting launch on July 10.